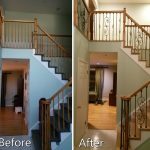 If you have existing structural stairs and desire the easiest installation around, Replacement Stair Treads could be for you. 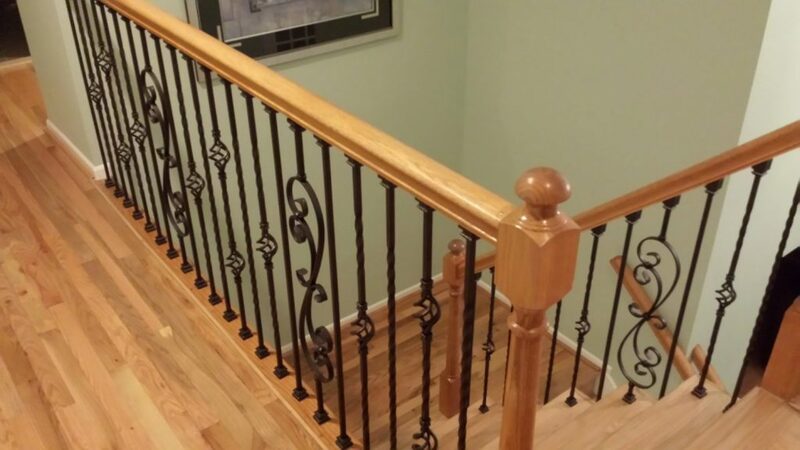 We designed our Replacement Stair Treads to fit over your existing structural stairs. 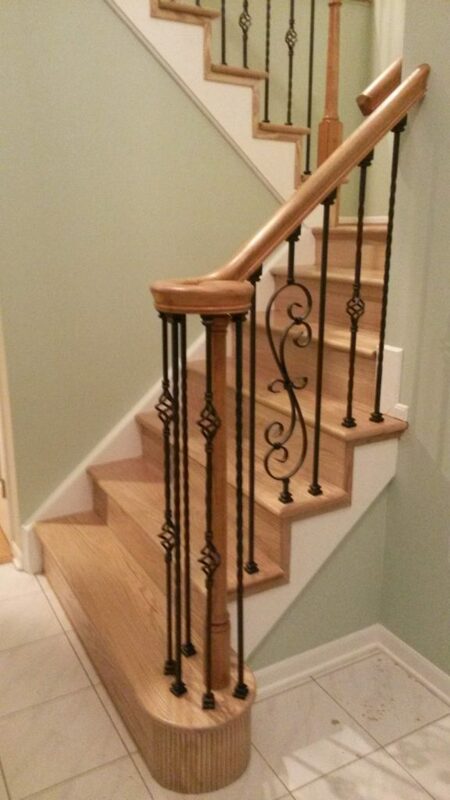 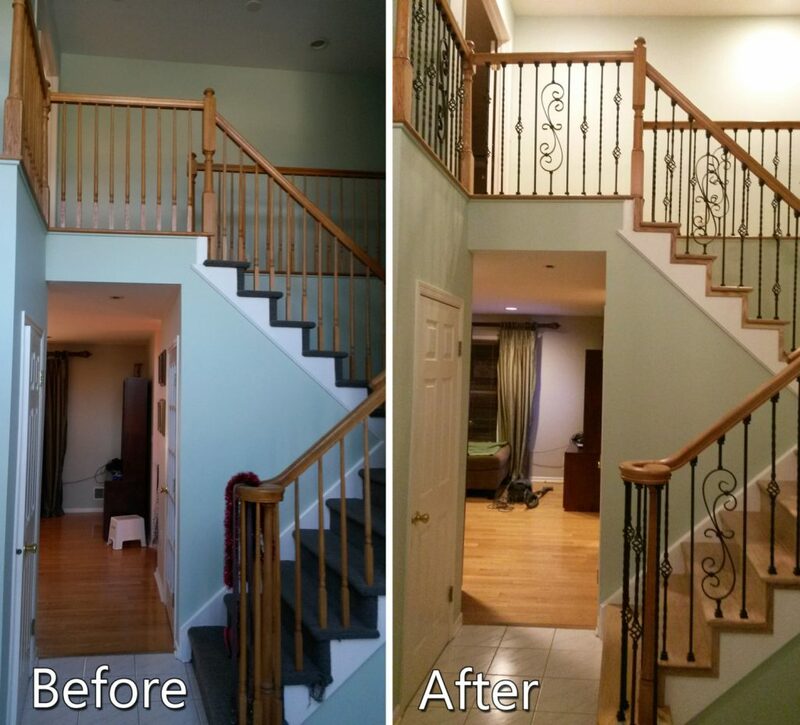 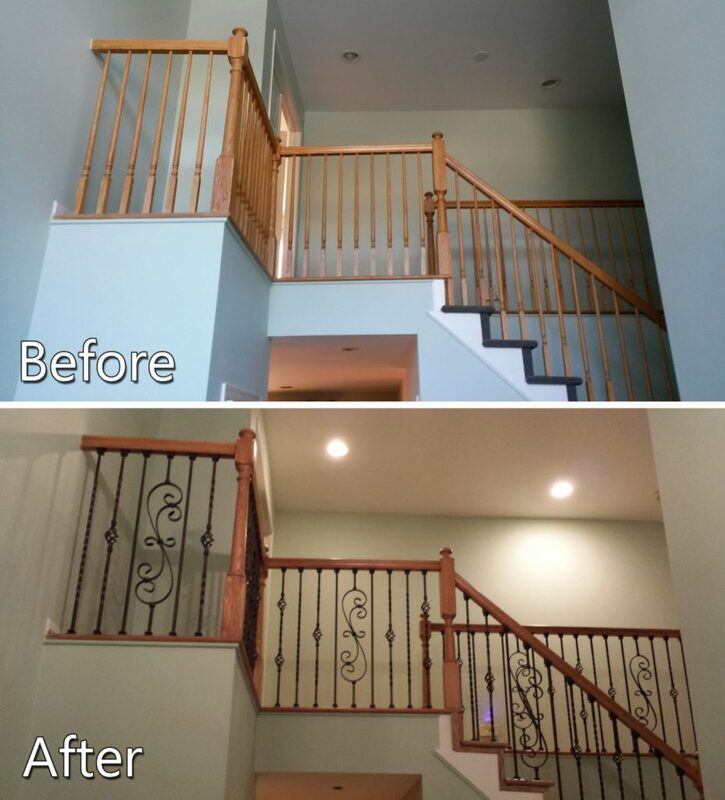 This gives your staircase and upgraded look with little effort. 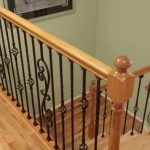 In addition, we provide these stair treads in traditional, craftsman, and hand scraped styles. 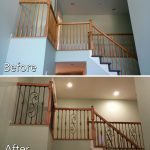 Overall, Replacement Stair Treads will offer a simple stairway upgrade that you can enjoy for years to come.